Nuance, developer of the once popular Swype keyboard for Android and iOS devices, quietly said earlier this month that it was discontinuing its iOS offering. The announcement flew under the radar for most but is now coming into light due to changes impacting the Android version. In announcing the iOS version’s fate, the product team said Nuance will no longer be offering the Swype keyboard in the App Store. They apologized for leaving the direct-to-consumer keyboard business but said the change was necessary to allow them to concentrate on developing their AI solutions for sale directly to businesses. Nothing was mentioned about the Android version in the iOS announcement. Nuance acquired Seattle-based start-up Swype in 2011 for $102.5 million in cash. A quick check of Apple’s App Store reveals that Swype is indeed no longer offered. 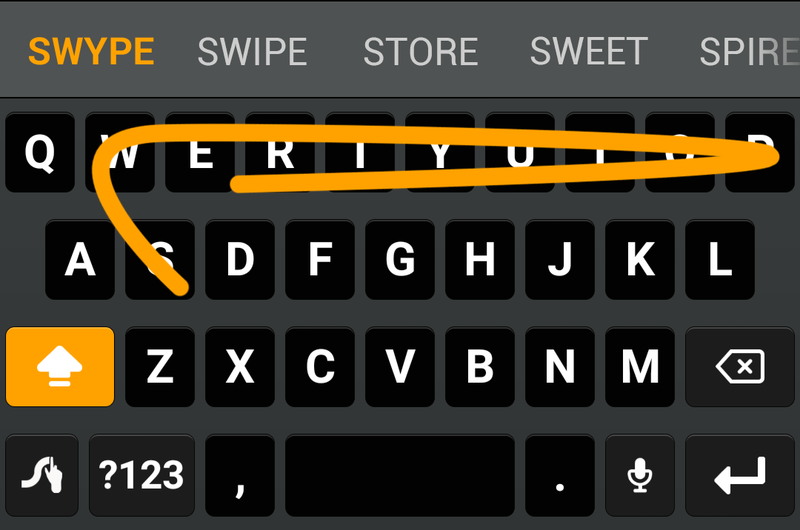 The keyboard remains on Google Play as of writing although I wouldn’t expect it to stick around for much longer. In other words, if you want it, I’d grab it ASAP.